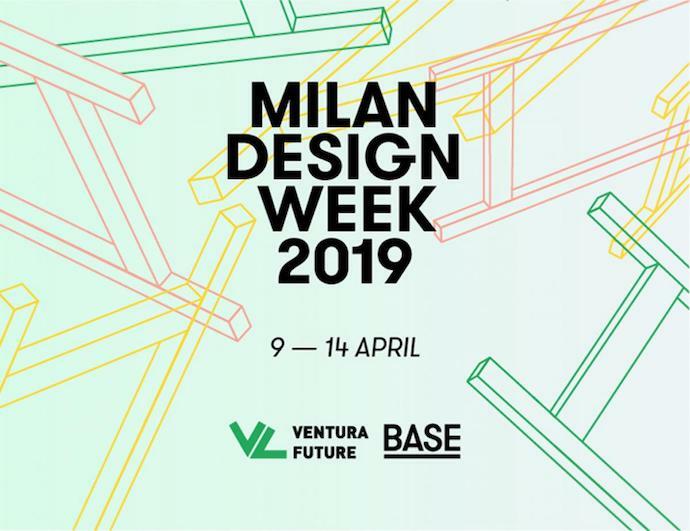 Exhibiting a new product and installation from 9 - 14 April 2019 at BASE Milano, Via Tortona 54, Milan. Hope you to enjoy the exhibition. For more details, here.